I feel like I’m getting a late start into my new year because I’ve been too busy to sit down and think about what a new year means for me. Until yesterday. The kids went back to school yesterday and it gave me a bit of a chance to reflect on the things I want to change and the things I want to start. A new year means I get to start off with a fresh new perspective and reevaluate what is or isn’t important to me. My skin care is a growing concern for me. These past few years of family loss and stress have aged me. I’m seeing wrinkles by the dozen and my appearance is a big blah. I’ve been asked half a dozen times to be involved in a cooking episode on a couple of TV networks and I keep making excuses. My real excuse is that I’m not looking my best. I need to change that so I can enjoy the things I love like being in the spotlight (lol). My goal for 2017 is to look my best so I can be in front of the camera doing what I do best (think food). I’ve thought about all of the skin care brands I’ve used in the past and one just keeps sticking out at me; Alpha Skin Care. I trust this brand enough to get me out of my slump and put me in the spotlight because I always received compliments while using it. Why did I quit? I got lazy from my circumstances. I was too tired to exist on most days. To begin with, I was living in a place I loved, and all was well in the world. I was keeping up with my skin care regimen and getting along physically better than I had in years. And then I got neighbors from hell. I don’t know any other way to put it. When they weren’t banging on my door begging for money, which they did no less than 5 to 10 times a day, they were keeping me up all night with shouting, fighting and drunken rages, between themselves. I couldn’t sleep at night. I couldn’t sleep during the day. It was insane. What used to be a good neighborhood to live in turned into an absolute nightmare of a place and I got away from there as fast as I could. I’ve finally got the last of my boxes unpacked and life is returning to normal. That means I have time to pamper myself like I should. Anyone over the age of ** needs to pamper themselves when it comes to skin care. 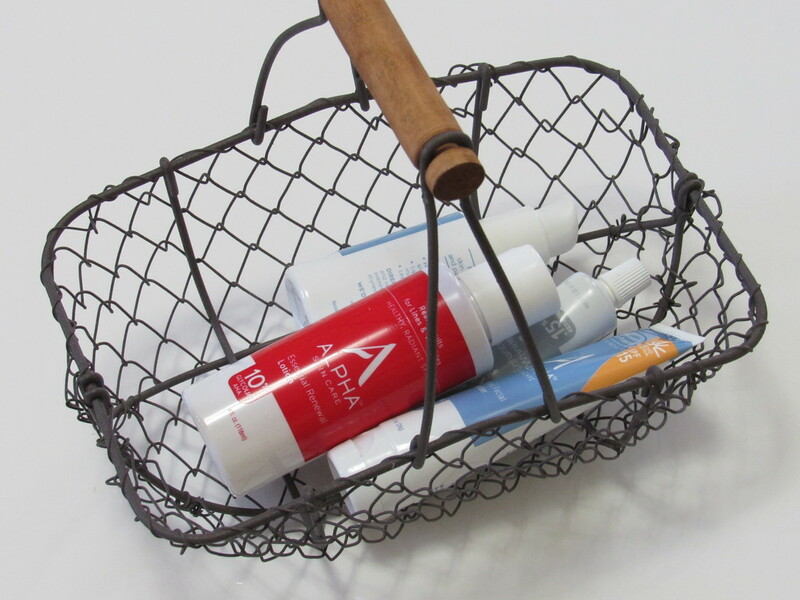 The first thing I noticed when deciding what products to start my new year off with is that Alpha Hydrox Skin Care has rebranded and are now Alpha Skin Care. So, if you decide to make the commitment with me to look your best in 2017, be sure to note the new name change. Same great products of course and at a great price. All items are under $20 which is one of the reasons I kept coming back to this brand when trying to decide on my choice for 2017. They’re affordable. I’ve tried pricey skin care products that didn’t work any better than this brand so I feel like I’m being smart and sensible using their products. 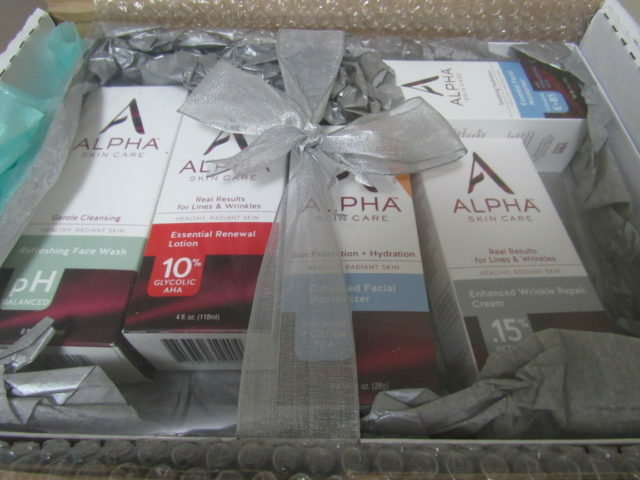 I received five new products from Alpha Skin Care for review purposes. Today will be the first day I use them and I’m looking forward to the same results I had with the products in the past. I hope you’ll join me on my skin care journey by creating your own skincare journey. Before long I hope to be front and center on ABC and Fox interviewing my favorite chefs and sharing my favorite recipes. If I trust Alpha Skin Care to achieve that goal, shouldn’t you? Be sure to sign up for my newsletter so you can stay informed about how these products are working and to see which ones I’ll stick with throughout the year. I will give my opinion on each of the products in an upcoming post. Several of these will be a first for me so I’m doubly excited about getting started. Because I’m the impatient sort, I don’t want to wait any longer. I’m going to take my exit to try the products and I’ll keep you informed. If you decide to make your skin care routine a priority as I have, Alpha Skin Care has graciously given me a code to share with you for 25% off your total purchase. How cool is that? Just use promo code ALPHA17 when you check out. No minimum purchase required! Shipping for purchases over $25 is free! *exp: March 31st. I totally understand the neighbor situation; I have a few when I lived in a duplex that left me pulling my hair and wanting to move asap. I too have taken a vow to take better care of myself in 2017. Beginning with eating better, moving more, and taking better care of me in general. This looks like an amazing skin care line. I have started a new regime in this new year as well. I am always worrying about my skin, especially since I’ve noticed a couple of wrinkles. Thanks for the recommendation, will try it! While I have never heard of this skincare brand I do have an open mind checking new things out. It actually seems very promising. Thank you for sharing this to us. I will definitely look them up. 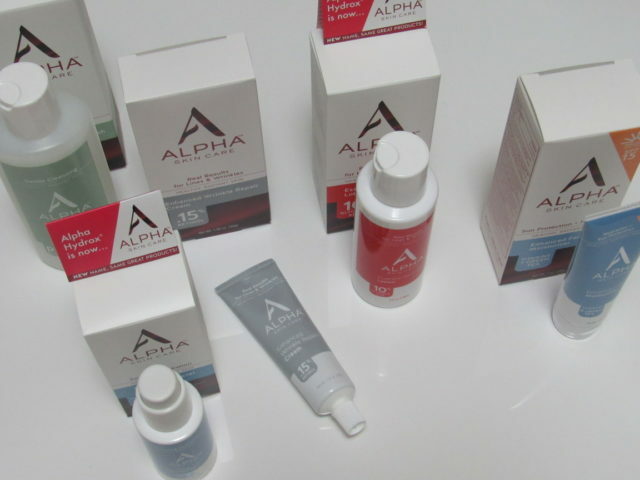 These Alpha Skin Care products sound like something I would indeed love to try. I love that they are affordable. It is awesome that purchases over $25 are shipped free. 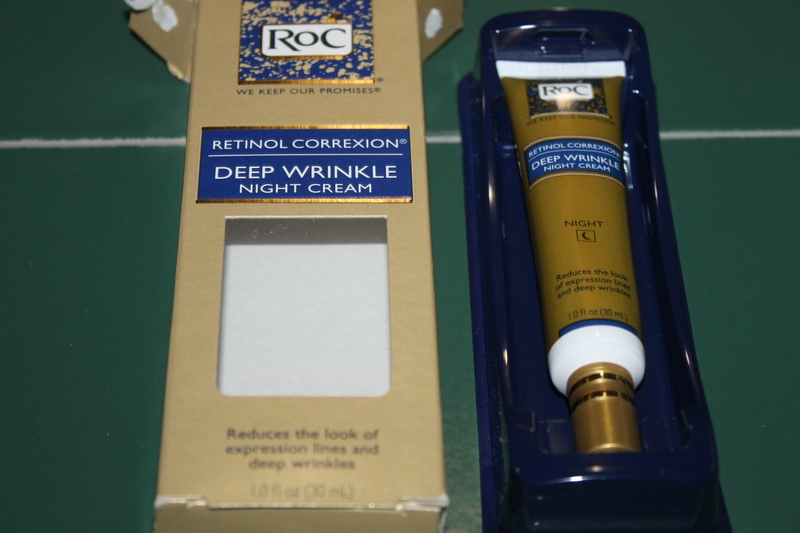 These products are worth trying Thanks for sharing these awesome affordable skincare products. My skin is always so dry during the winter. I want to really take care of it this year. This sound like exactly what I need. Sounds like a great brand. I only use moisturizer. I know there’s more that I need to use. Will take a look into this. How awesome is that! I need a skin like such as this especially now that Winter is in full blown, my skin tend to dry! Thanks for sharing this! I am determined to get my skin back on track and develop a better skin regimen. Being on a budget, this one may be a good one to try. I’m convinced you don’t have to spend a fortune for good skin care. 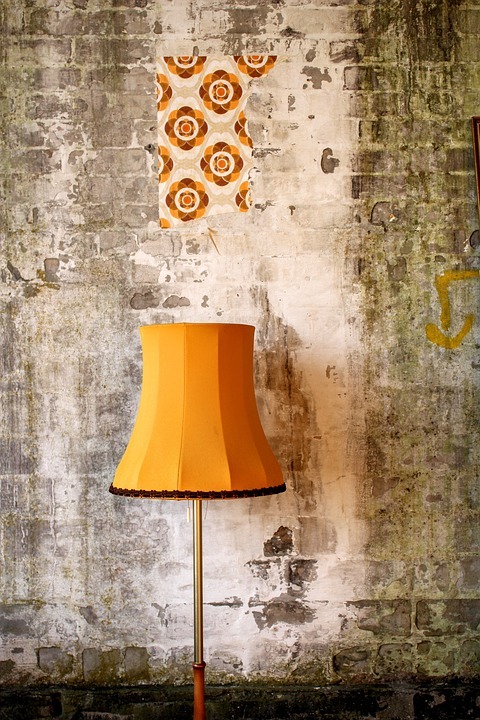 This is definitely more budget-friendly than many! I’m always on the look out for great skincare products. I’m looking forward to trying this one soon. Looks great! I haven’t had a chance to really reflect on what goals I want to achieve in 2017. I know that I want to continue my weight loss journey that I put on hold for about 4 months due to things happening in my world. Then we moved over New Year’s weekend. I am turning 40 this year and I really need to start considering skincare solutions. I get adult acne and got some medicine from my doctor to treat that. Now I need to focus on correcting my fine lines and dryish/oily skin. I’ve never heard of Alpha Skin Care but I like that they’re affordable. 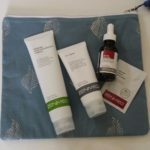 I love trying new skincare too and I hope this brand is just what you’re looking for to address your skincare needs. Thank you for your honest review. I will follow up on your skin care journey and see how it worked out for you. This is the first time I’ve heard about the brand and its awesome they offered such a generous discount and free shipping too. I’ve heard a lot of good feedback about this brand! I should try it too. It’s my first time to heard this brand but I love trying new skin care for my skin. I’m really glad that you shared this honest thoughts about it. My skin gets so darn dry in the winter. This sounds like an amazing skin care line. I could use some help with my skin. Any skin care products could help, but I would like to try these in particular. I want to look my best and at the sometime treat my skin to the healthy cleaning routine there can be. There are so many different products out there it is hard to decide. Nice to hear from someone who has found something that works for them. Alpha Skin Care products sound really nice. I’ve been looking for something to help my skin more than what I’m currently using.